What cosmetic procedures are available to me? 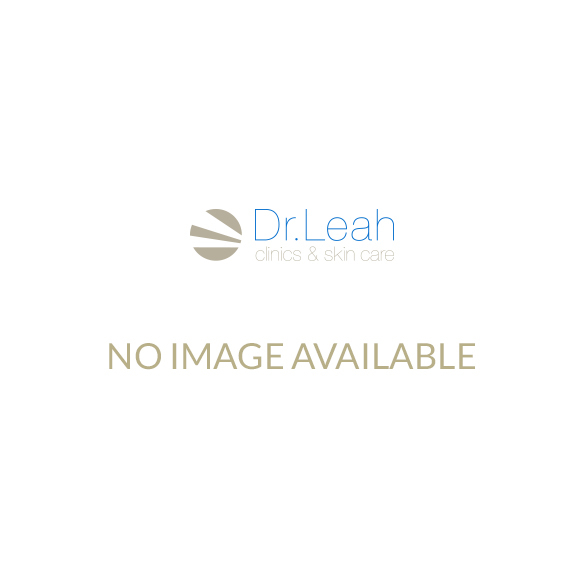 Dr Leah Clinics offer a wide range of face and body treatments for male and female clients. On this page, you can select the area of the body that you would like to improve to see a full list of relevant cosmetic procedures. Alternatively, you can select from our list of concerns and browse the treatments available to you. Using the options below, please select whether you would like to explore our treatments by body area or by skin concern. Then, choose the area or concern that you are interested in. For example, if you wish to slim down and tone your abdominal area, simply select the ‘By Body Area’ option, then click on the abdomen of our 3D model to see all relevant treatments. Or, if you are looking for an acne treatment, select ‘By Skin Concern’ and click on ‘Available Forehead Treatments’. Note: This page is only a rough guide. To ensure that you get the treatment you need, we recommend booking a FREE face-to-face consultation with one of our expert practitioners. Ready to get started? Click on the 3D model to see the selection of cosmetic procedures available for each part of the body.